I love simple little organizing pleasures! 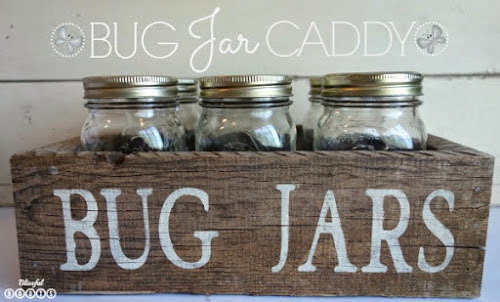 I know my boys really don't care what their sidewalk chalk box looks like, but for me, if I can make the container cute and functional, then I'm 100% more likely to keep the items neat, tidy, and contained. 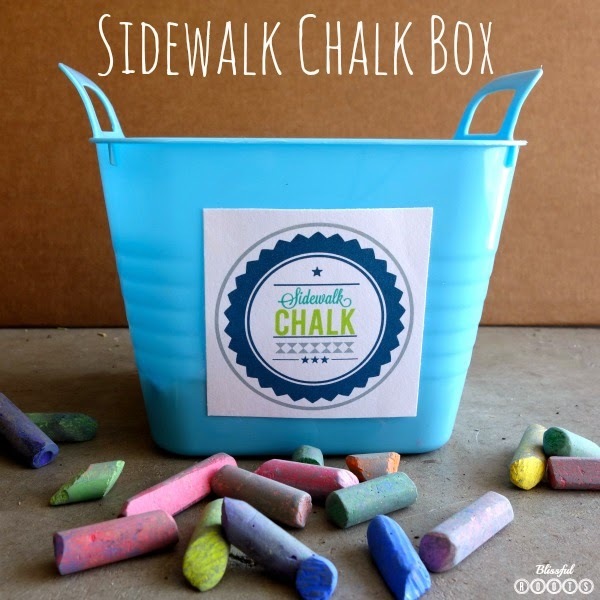 Plus, a label and designated spot for items like sidewalk chalk makes keep things in their proper spot super easy for my boys as well. My boys recently inherited a bunch of great art chalk that was left over from the Meet the Masters art program at their school. Up until this weekend, the chalk was in multiple baggies in several drawers and corners of their room. 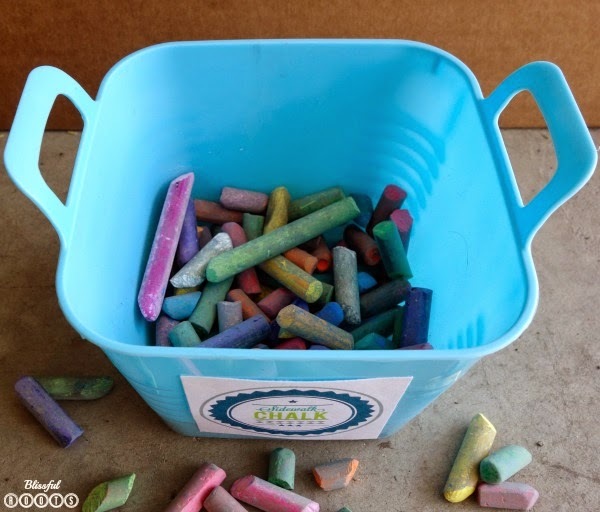 We've used it as sidewalk chalk, so I decided we needed a simple container to put it all in and leave outside where it gets used the most. 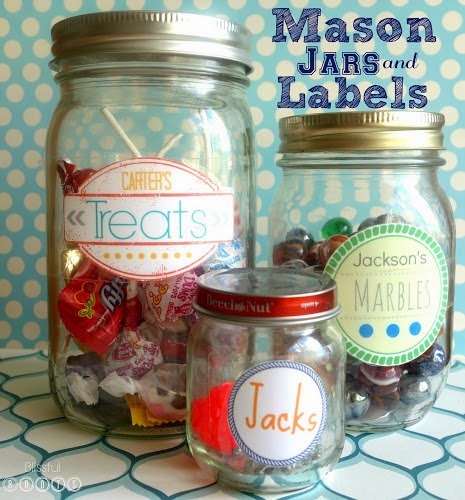 I pulled out one of my many Dollar Tree containers, made up a label in my Rhonna Designs App, attached the label, dumped the chalk in, and done! Simple organizing pleasure! Now my boys know exactly where to go for their sidewalk chalk, and where to put it when they're done. 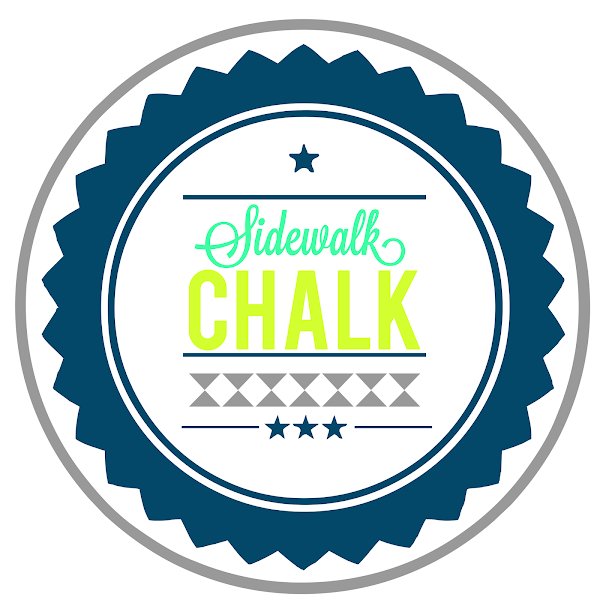 Here's the label I made for our sidewalk chalk. You're welcome to print a copy to use for yourself, or just play around with Rhonna's app and make your own. Her app makes it so easy! I shrunk my label down to 60% to make it small enough for my container. You can print it on label paper, or just card stock (what I did). I usually cover my outdoor labels with packing tape to make them more durable. I tried to Mod Podge this label, and maybe I didn't let it dry enough, but the ink smeared quite a bit when I applied the Mod Podge. And you can check out these other container, label projects I've done for my boys' toys and collections.